Looking for some fast emergency cash without all the credit hassles and long waits with traditional loans? A Webster Groves title loan from your local St. Louis area Missouri Title Loans, Inc. store could put same-day cash amounts up to $15,000 in your pocket in as little as 30 minutes, and bad credit is no problem. Ready to get started now? Just take a minute to fill out our easy online request form and answer your phone when a friendly representative calls you back to begin the simple approval process, answer any questions you have and explain the simple required items you will need to bring for your title loan. After this brief call, you will be ready to visit one of our convenient store locations serving the Webster Groves area. In order to get a title loan, you will need to bring your vehicle for inspection, your driver's license or state-issued photo I.D. and the lien-free title to your vehicle. In as little as 30 minutes, you could receive the extra cash you need and leave with your vehicle. 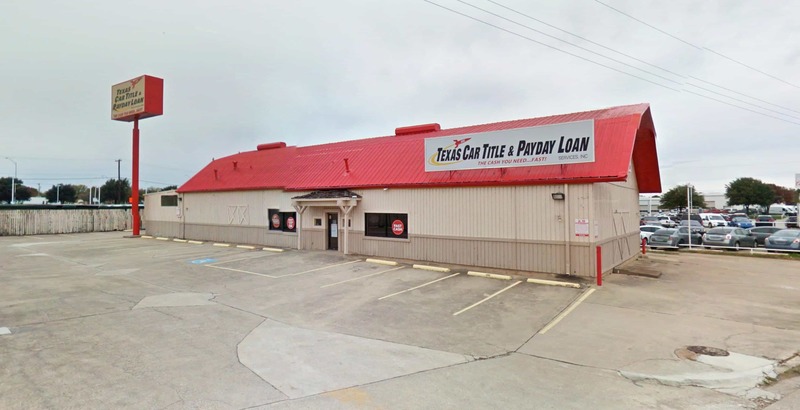 Throughout the Webster Groves area in cities like Affton, Crestwood and Mehlville, more and more people are turning to Missouri Title Loans, Inc. for the fast emergency cash they need. We offer convenient online payment options, which means you never need to visit a store location to make a payment ever again. Ready to get the extra cash you need today? Complete our online request form right now! 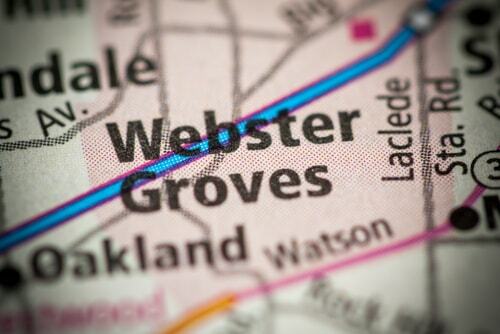 Why Choose Us for Your Webster Groves Title Loan?